If you have a passion for helping people and have seen the miracles and gifts that come from Divorce, this Certified Divorce Recovery Coach Training Program may be just right for you! 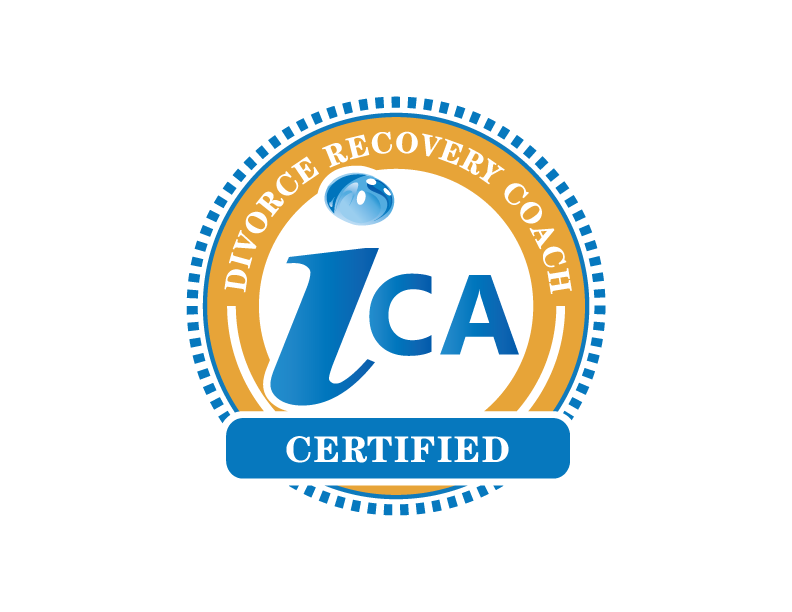 I have partnered with IMPACT Coach Training Academy to offer you the full certification coach to help you feel competent and ready to go out there and coach people through their divorce. Click on the link above for more information. The field of Divorce Coach is wide open and these professionals are needed to help guide the millions of people struggling through their divo rce. Hurt, pain, anger and confusion seem to run most people’s divorce. Afterwards, we see families filled with hurt, anger and resentment, because the current system does not serve them well. With a skilled Divorce Coach, they can get through the pain, and traverse the legal ramifications, coming out on the other side, whole and healthy. The dates are most Mondays and Thursdays from September 10th to November 5th and each class is 90 minutes in length.